Ariva Business Center | Learn three real ways a virtual office saves money and increases productivity for the small-business owner. As a small-business owner, you know all too well the number of different jobs that have to be done on any given workday. Aside from the actual business of your company, whether it’s designing websites or building widgets, you’ve got to run the office. This means answering phones, responding to email, opening snail mail, making appointments, keeping the books… at times the list seems endless. You could certainly hire staff to do these jobs for you, setting up a traditional office with an administrative assistant and bookkeeper to handle the day-to-day aspects of the business. This would require office space for them to work, dedicated phone and fax lines, computers, printers and scanners. If establishing your office is beginning to sound very expensive, there’s a great solution that can provide all the services you need at a fraction of the cost. Using a virtual office is the ideal choice for many small-business owners. A dedicated virtual assistant. A virtual office gives you all the services of a traditional office without the need to hire individual employees for different jobs. Your virtual assistant will work as your secretary, handling calls, emails and mail according to your instructions. Think of the time you can save when you only have to take calls or answer emails that require your direct attention. Your assistant will take care of paperwork, prepare and file documents, issue estimates and invoices, and anything else that you require. A professional business address. Renting office space can be extremely expensive. A virtual office eliminates this worry by providing you with a professional address in an established business district. This will add a bit of prestige to your company’s image, since potential clients tend to trust a recognizable business address more than one that implies that you work from home, or a post-office box. Conference rooms and meeting space. When you work from home or a very small office, scheduling meetings becomes a challenge. It’s awkward to invite clients to your home, and meetings held in public places can be unproductive and frustrating. A virtual office will give you the professionalism of a traditional office by providing access to fully furnished conference and meeting rooms, where your guests will be greeted by a professional receptionist and treated with respect. You will have access to all the technology you need to conduct a meeting, including internet, fax, scanning, and video- and conference-calling. You can set up a recurring schedule or book rooms as needed. If you are considering setting up a traditional office but are worried about the expense involved, consider using a virtual office instead. 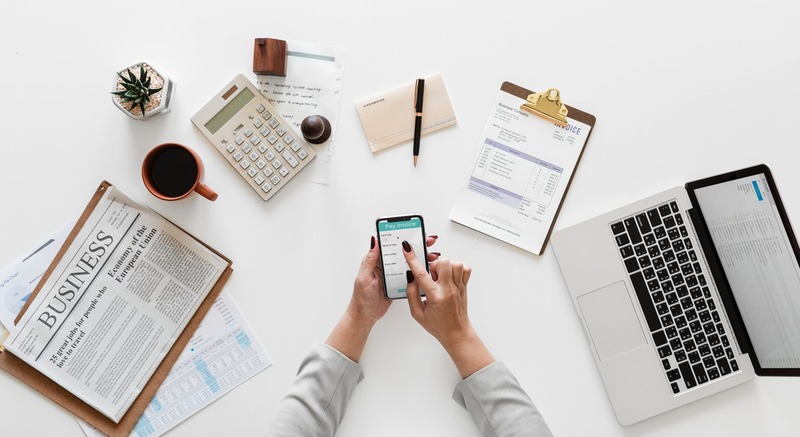 These three advantages are just a few of the ways that a virtual office can save you money and time, and help you to become more productive in your business.